Cadbury Mini Eggs Mix are a variety of Cadbury Dairy Milk mini eggs. 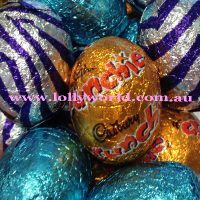 You’ll find mini eggs in the variety of Crunchie, Creme and Caramello. 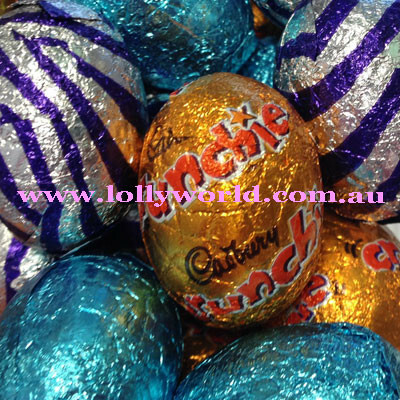 Turkish Delight dairy milk and also Marvellous Creation mini eggs. A great mix of hunting eggs for something different.